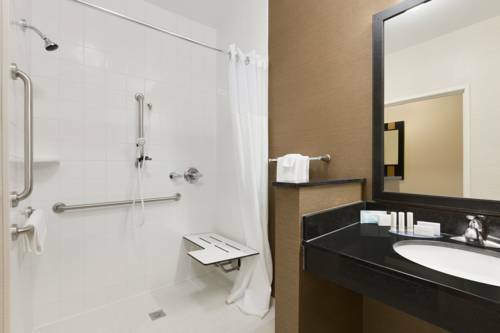 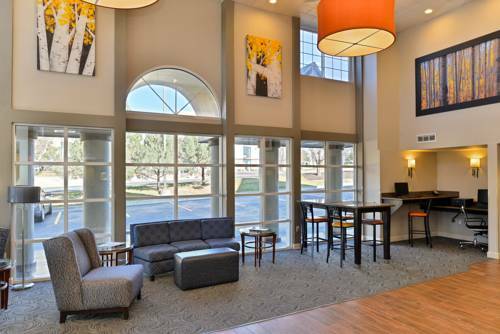 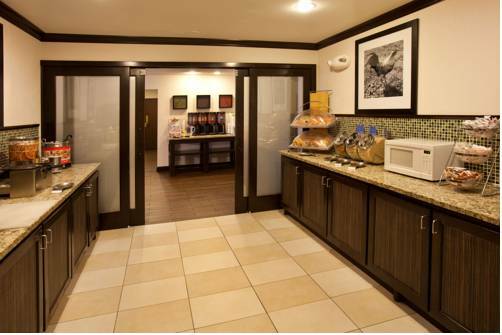 Unsurprisingly there's high speed internet access, so you can get things done faster; as expected there's cable at Hyatt Summerfield Suites Colorado Springs. 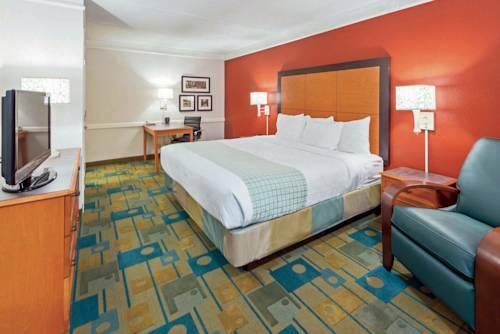 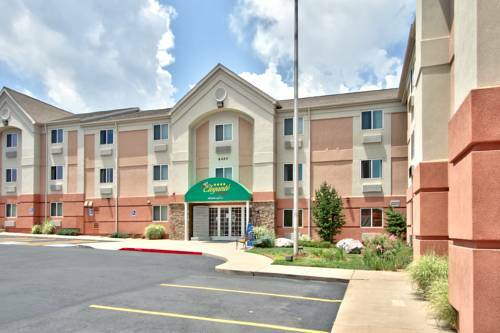 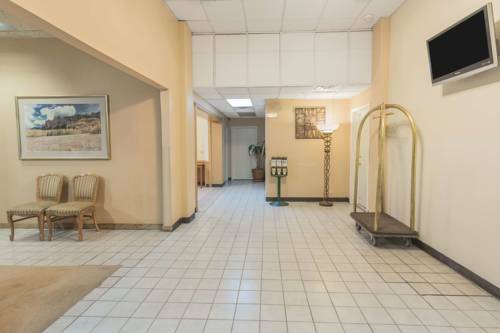 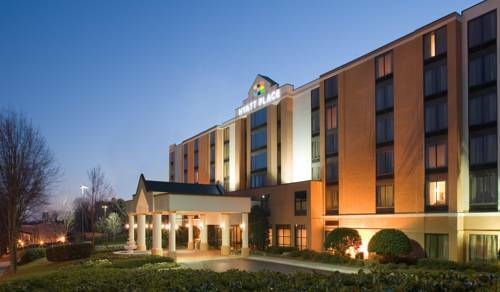 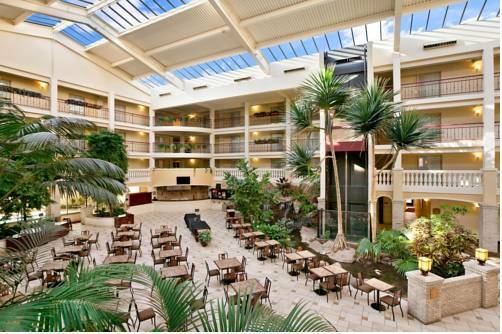 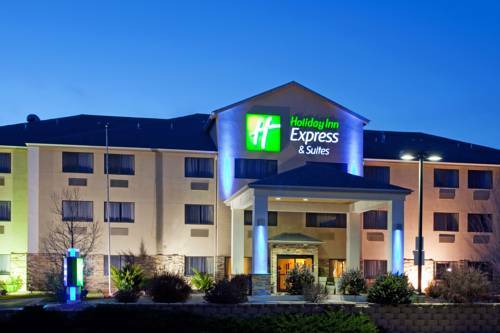 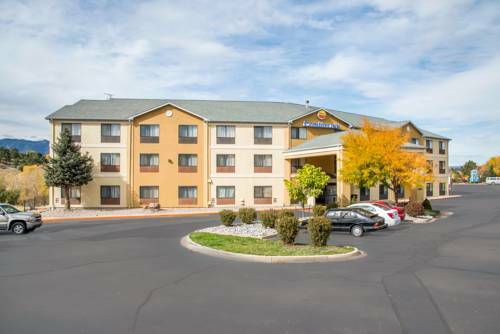 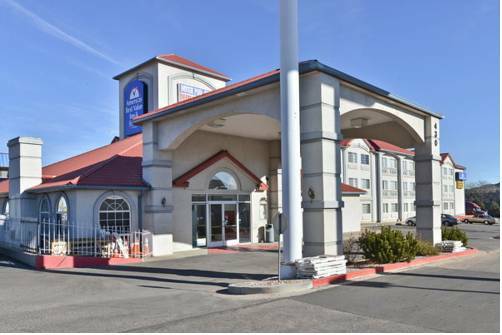 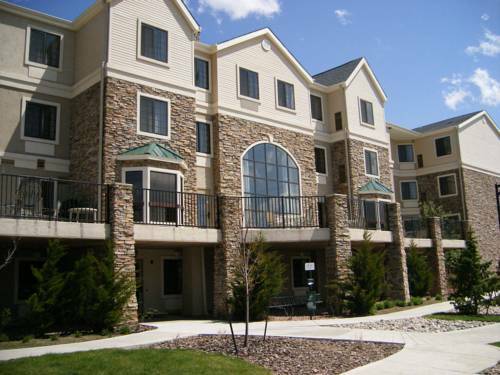 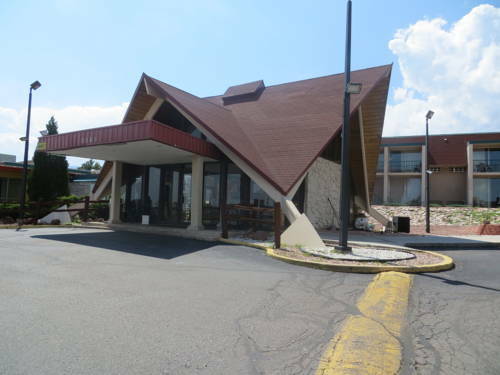 These are some other hotels near Hyatt House Colorado Springs, Colorado Springs. 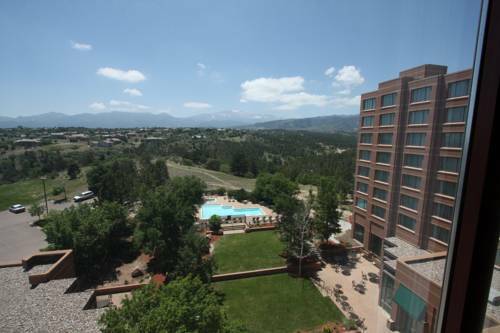 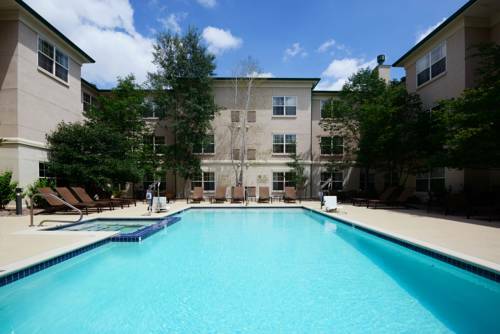 These outdoors activities are available near Hyatt Summerfield Suites Colorado Springs.